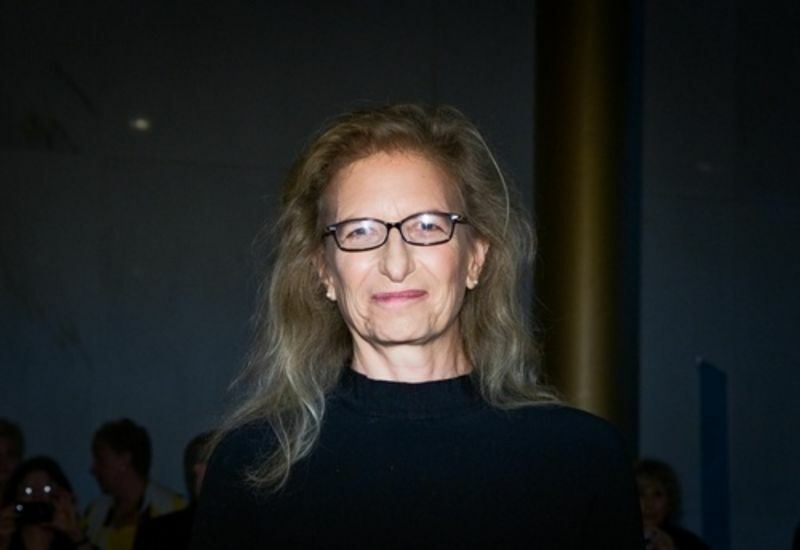 Nearly bankrupt photographer Annie Leibovitz has received an extension from the high-class pawnbroker to whom she owes $24 million —Art Capital Group has dropped their lawsuit against her and refinanced her debt to keep her out of bankruptcy. Why Hasn't Annie Leibovitz Filed for Bankruptcy Yet? 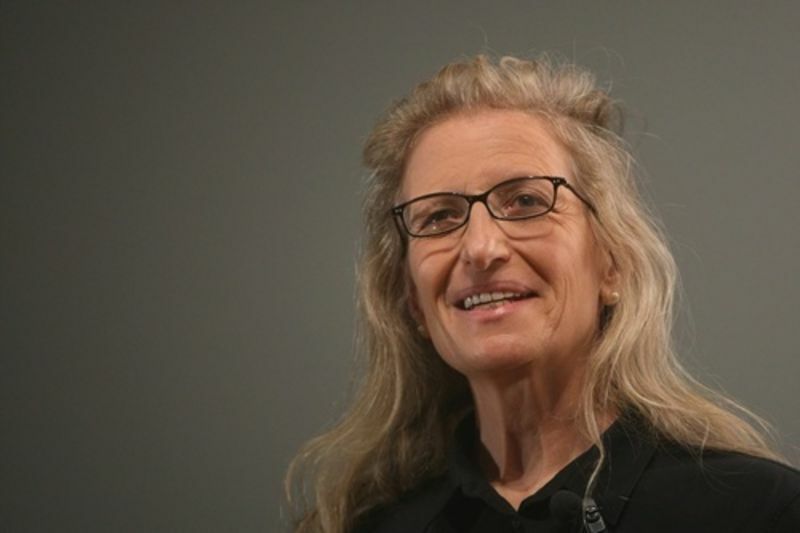 The deadline for Annie Leibovitz to repay her $24 million loan from Art Capital Group passed last night at 11:59 p.m. She didn't (her spokesman says she's trying to "work things out"), but Art Capital is mum. What's going on? Poor Annie Leibovitz can't catch a break! An Italian photographer's suing Leibovitz for allegedly stealing his work and passing it off as her own. Of course, that's hardly the worst thing on her plate right now. 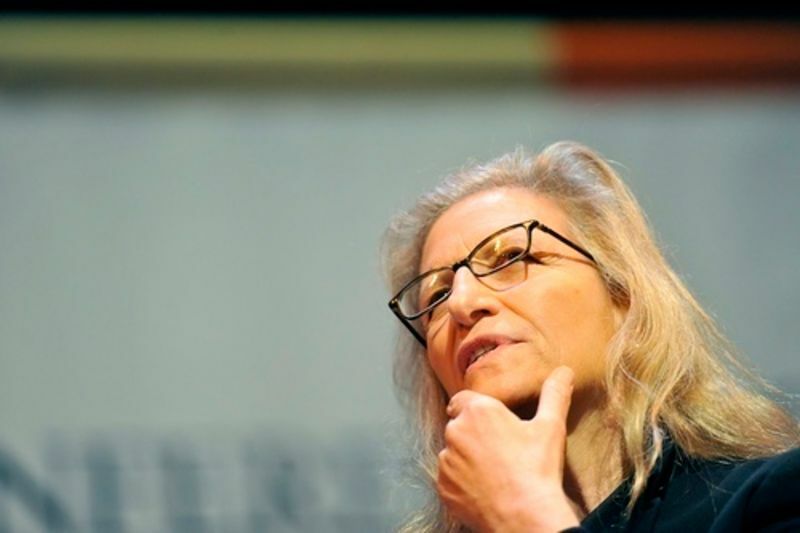 What Comes Next for Annie Leibovitz? As information continues to drip out about Annie Leibovitz's disastrous financial situation, her own personal D-Day is fast approaching. What happens on September 8, when her $24 million pawnshop loan comes due? New York's epic article about Annie Leibovitz in this week's issue is well worth a read, particularly since it sheds a little light on how it is one of the world's highest-paid photographers now finds herself on the brink of financial ruin. (If the only person you'll allow to repair your air-conditioner has to travel to NYC from Vermont to do the work, that's probably not a good sign.) 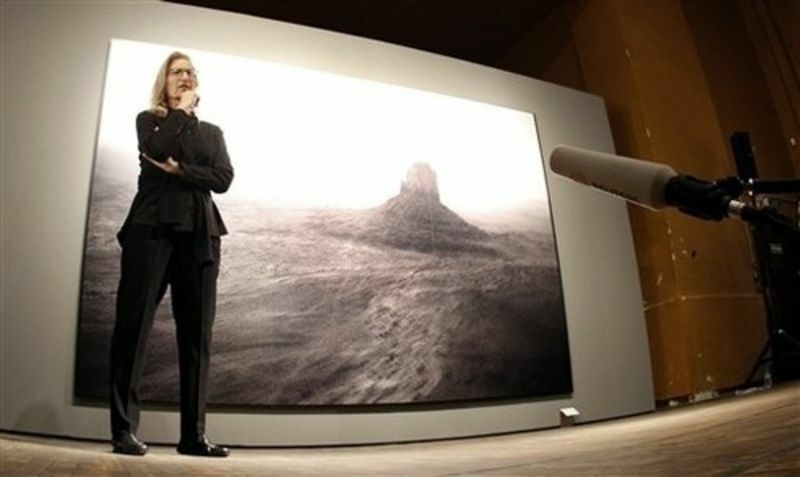 Leibovitz's financial fate will likely be sealed in September when the $24 million loan she secured from Art Capital Group last year is due. Interestingly, though, Leibovitz appears to be hinting that the terms of the loan— which required her to put up the rights to her photos and real estate holdings as collateral—only became apparent to her after the Times reported on Art Capital Group back in February. Friends of the photographer suggest that Leibovitz had no idea she was giving up so much when she took out the loan; they also seem to be shifting some of the blame to Ken Starr, the financial adviser who took the photographer on as a client in 2007 and who was also responsible for introducing Leibovitz to Art Capital Group. Pinning the blame on Starr, who boasts an insanely long list of celebrity clients, may be a hard argument to make. 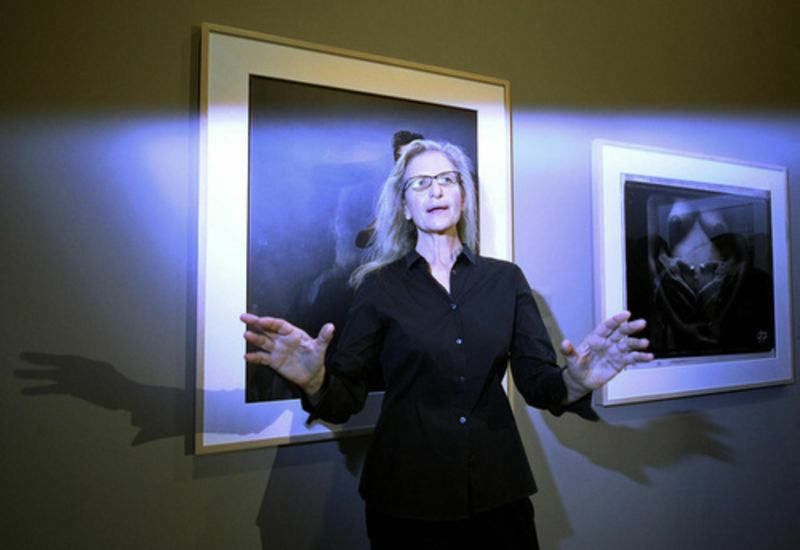 There are new details in Art Capital Group's ongoing legal battle with celebrity photographer/pauper Annie Leibovitz: Art Capital has also sued Getty Images, alleging that the giant photo agency tried to undermine its deal with Leibovitz. 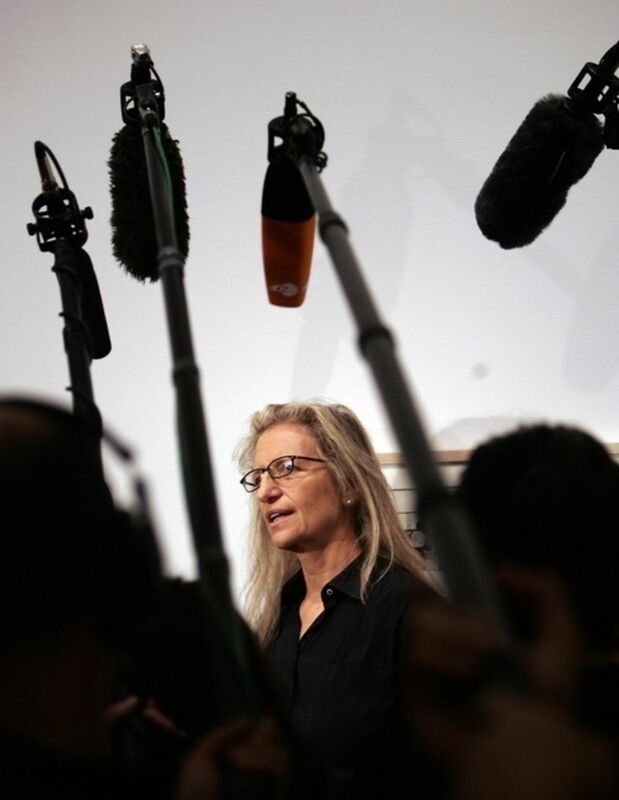 Annie Leibovitz has been facing serious financial problems for a number of months now. But things took a turn for the worse last week when Leibovitz was served with a suit by the financial firm that lent her $24 million earlier this year, and she now faces the grim prospect she'll eventually have to relinquish control of her real estate holdings and the rights to her archive of photographs. The big, unanswered question, though, is where, exactly, all the money went. On top of the $24 million she borrowed from Art Capital Group, she takes home an estimated $2 million-a-year salary from Condé Nast, and collects millions for her advertising work. Is she just really bad at managing her money? Or is it something else? Bloomberg News' Katya Kazakina, who suggests Leibovitz might be better off filing for bankruptcy rather than fight her creditors in court, looks into another possible money pit. Annie Leibovitz, perhaps the highest-paid celebrity photographer in the world, is profoundly broke. She hocked every photograph she's ever produced and now the high-end pawnshop that gave her $24 million has filed suit to force her to sell it all. "Pawnshop" is such a loaded word: It almost immediately conjures up an image of a seedy, fluorescent-lit room with a clerk standing behind bulletproof glass and display cabinets full of tacky gold jewelry. Fortunately, if you happen to be rich, possess a reasonably large collection of art, and you're desperate for cash, you can call up Art Capital Group, which doesn't look anything like a pawnshop since it's located in the former Sotheby's building on Madison Avenue, and "looks at first glance like an art gallery," reports the Times. But bring Art Capital your collection and they'll do the same thing every other pawnshop does: They'll extend you a loan using your art works as collateral, and if you fail to pay back what you owe, you'll have to say goodbye to them forever.